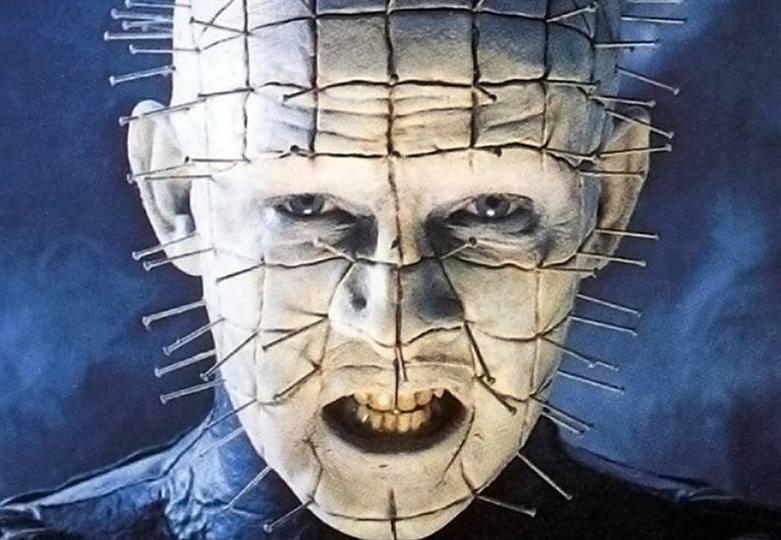 Once you get past the mutilated and terrifying appearance of Pinhead, you will find a level of sophistication and intelligence that is unusual for horror villain. 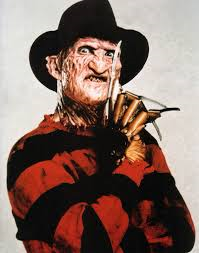 He almost feels like a cross between Freddy Krueger and Hannibal Lecter, which is definitely good company to have. While the first two films show a subdued and restrained character, Hellraiser 3 helps to show just how evil Pinhead can be as he terrorizes Earth.